NorthmenNews.com is Oak Park High School’s online news source. It is a collaborative effort of the entire journalism department. Opinions expressed by “NorthmenNews” do not reflect the opinion of the student body, staff, or the North Kansas City School District endorsements of that opinion, product, or service. 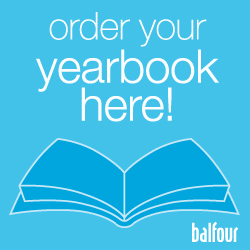 Readers are encouraged to submit any thoughts or concerns in the form of a “letter to the editor” by e-mail to [email protected] or to classroom E134. “NorthmenNews” will not run letters that are libelous, obscene, or that may cause a verifiable disruption to the education process of Oak Park. 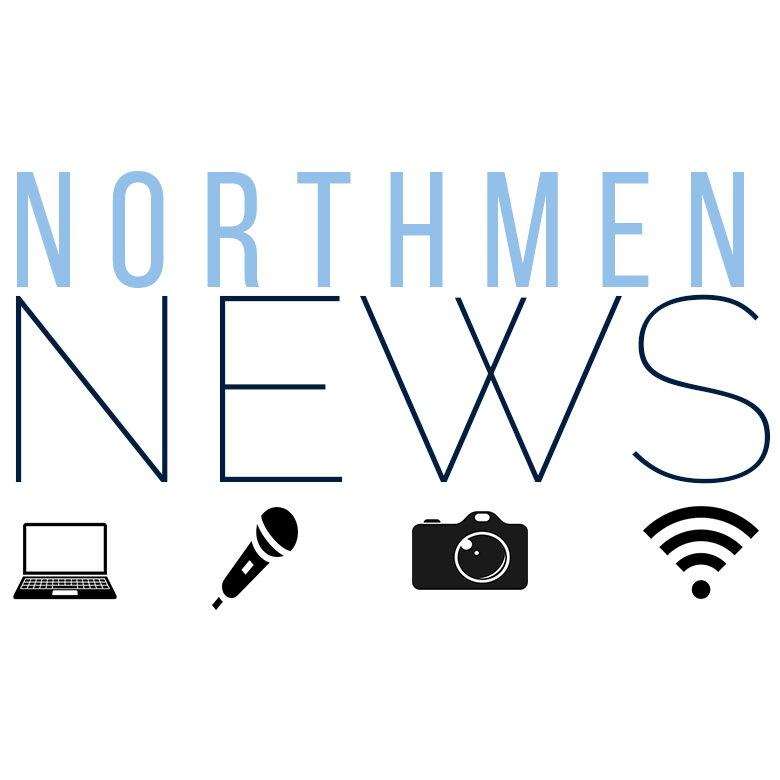 NorthmenNews.com is a member of the NSPA, MIPA, and Quill and Scroll as well as affiliated with JEA and JEMKC.